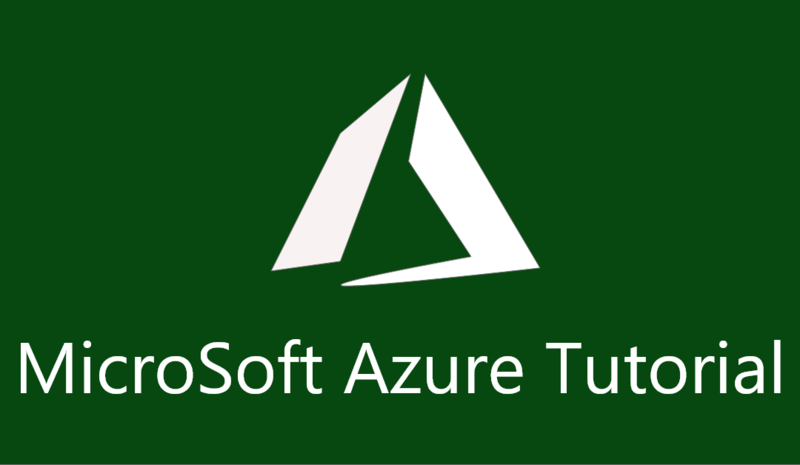 “Azure Implementing Azure Solutions Training” | The course is designed based on official certification requirements outlined by Microsoft Azure Cloud provider for Certification Exam 70-533: Implementing Microsoft Azure Infrastructure Solutions. The course is designed based on official certification requirements outlined by Microsoft Azure Cloud provider for Certification Exam 70-533: Implementing Microsoft Azure Infrastructure Solutions. Gives an edge over other professionals in the same field, in term of the pay package. Module 2: Azure Big Picture – 10000 feet overview? Microsoft Azure is a set of cloud services which give organizations the freedom to build, manage and deploy applications on a global network to help meet business challenges. What are the career benefits of Microsoft Azure? Microsoft Azure is one of the most trusted cloud services and widely being used by many organizations to drive businesses. Microsoft Azure certification manifolds your chances of getting hired in cloud computing to a great extent. Popular multinational companies like Adobe, HP, Johnson Controls and IHG are using this cloud service and getting a benefit. It is also being considered as the technology of the future as it is easy to adapt and learn and serves as a highly effective tool. 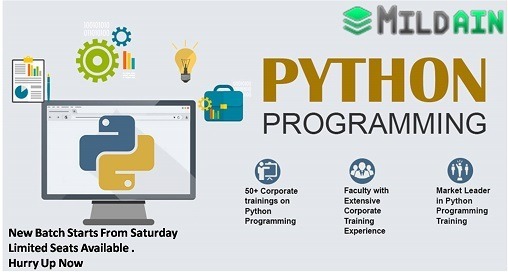 Hence, a certification in Microsoft Azure provides lucrative career options with organizations providing an average salary of $118,781 per year for a Cloud Engineer and $123,684 per year for a Software Architect. What is Microsoft Azure certification? Why do we need Microsoft Azure? Azure stack is a hybrid cloud computing software solution introduced by Microsoft based on Azure cloud platform. It helps organisations to deliver Azure services from their own datacentre. What is the Azure pack? Azure Pack allows you to run Azure services inside your own environment or datacentre. It can be run as a private or hosted cloud. It provides a rich, self-service and multi-tenant cloud on your datacentre at no additional cost.